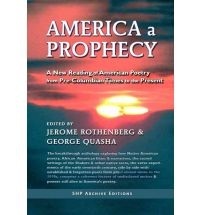 America a Prophecy, with George Quasha, reprinted by Station Hill Press, 2012. Paraíso de Poetas [selected poems], translation from Spanish by Heriberto Yépez, Editorial Arte y Literatura, Cuba, scheduled: 2012. Occasional Gematria, with Ian Tyson, revised version of artist’s book, published by ed.it, St Roman de Malegarde, France, 2012; original from Granary Books, 2011. A Cruel Nirvana: The Notebooks / Narratives & Real Theater Pieces / Conversations, SplitLevel Texts, Ann Arbor, Michigan, scheduled: 2012. Poland/1931 (“A Book of Writings” & “A Book of Testimony”), translation into French by Jean Portante, Editions Caractères, Paris, scheduled: 2013. 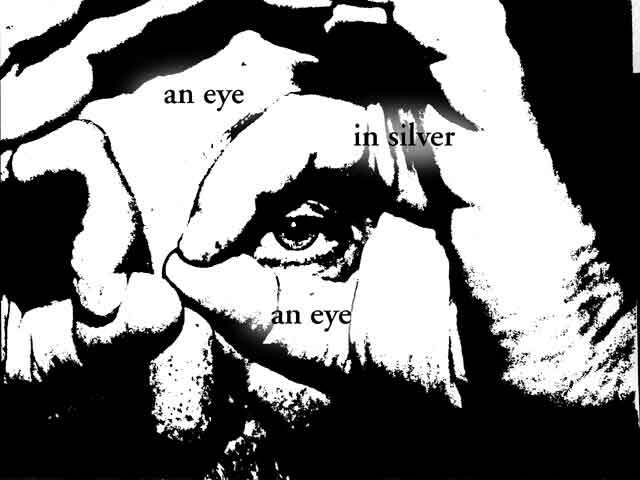 Eye of Witness: A Jerome Rothenberg Reader, edited with Heriberto Yépez, Black Widow Press, Boston, scheduled: 2013. Shaking the Pumpkin, reprinted by Station Hill Press, scheduled: 2013. Mistici, hoti si nebuni (Mystics Thieves & Madmen), translation into Romanian by Chris Tanasescu, Casa de Editura Max Blecher, Bucharest, scheduled: 2013. 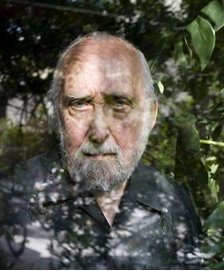 Barbaric Vast & Wild: A Gathering of Outsider & Subterranean Poetry, with John Bloomberg-Rissman, in preparation.